You need a specialist expert to sell your vehicle. A team of passionate individuals with years of first hand experience at your fingertips. Well, that's us! We take away all the hassle of advertising, hosting visits from potential buyers, the risks associated with taking payments and the ability to take a part exchange. We are also able to offer competitive finance to our customers as well as card payment etc. Meaning the whole process easy for everyone. We have a huge list of people from our hire business who are looking to buy a motorhome. We are tried and trusted. With years of experience we are positioned to offer the best returns to you for your vehicle. Our terms are simple and straightforward..
We use all the common channels to advertise your vehicle plus extensive use of social media taking our advert for your vehicle direct to interested parties. PLUS we have the benefit of 1000's of folk who are looking to buy through our try before you buy schemes. We hate hidden extras! The price we agree with you is the price we agree with you! No compromises. "A fantastic result. The whole experience was simple and seamless. Matt and the team did a great job. Lovely photos, presented well and sold for the price agreed. Within a few hours of confirming the motorhome had sold our money was in our bank. Thank you all. We had tried to sell our motorhome through another dealer who had it on stock for over a year. After just a few weeks of giving it to Matt to sell we had a call to say a deposit had been taken. Brilliant! We needed to sell our motorhome quickly to cover house building costs. From the initial conversation to conclusion the experience was as promised. Great customer service. Thank you to everyone involved and for your efforts. You all deserve to do well." We are experts in the motorhome industry and offer a range of products to support you on your motorhome journey. Whether you are thinking to try before you buy, earn from your motorhome, looking to buy, to sell or simply want to invest in this fantastic industry, we have a product for you. We have a wealth of experience and are here to help. Want to go away more often? Are you looking for a new venture? Need something for your next trip? Is your motorhome in need of TLC? Looking to sell but still go away often? 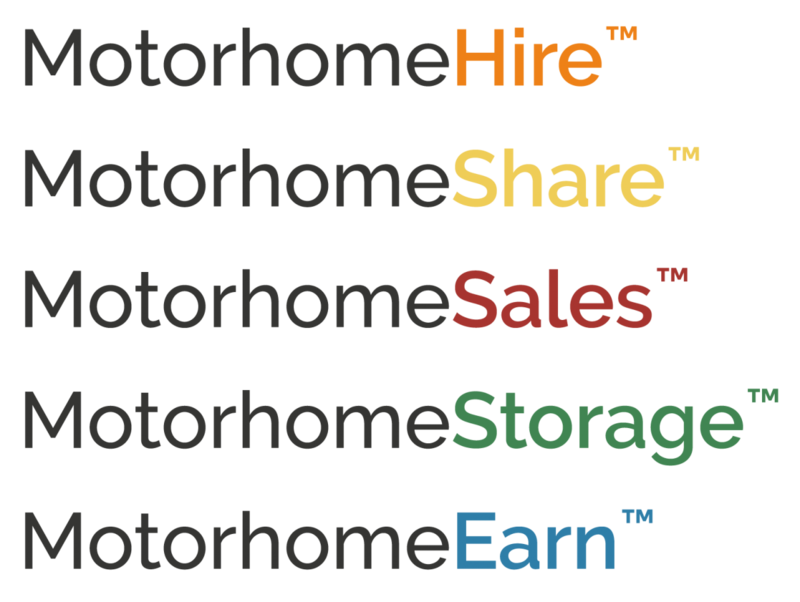 Want to keep and get an income from your motorhome? Need a safe home for your motorhome instead of selling?